Established in 2000, Hydrotech Window Cleaning has over 15 years experience of residential and commercial window cleaning covering Wiltshire. We are experts in the field of window cleaning and concentrate our efforts into this one specialised area to offer our customers genuine, specialised and committed service. We specialise in the Reach & Wash waterfed pole cleaning system which has revolutionised the cleaning industry. 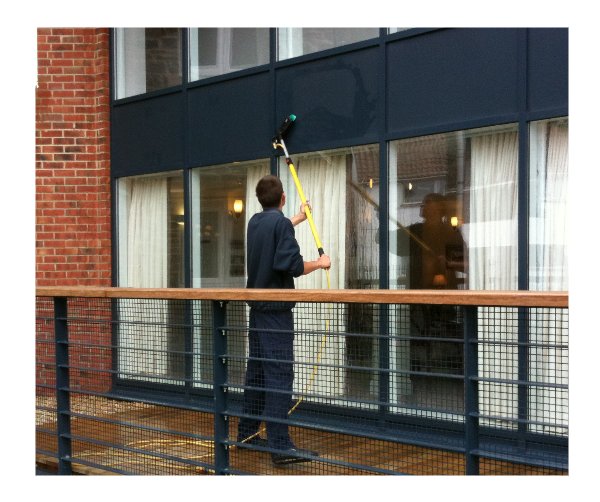 This system means we can clean windows up to a height of 60 feet without the use of any expensive lifting equipment or health and safety issues, passing the cost savings directly onto our customers. 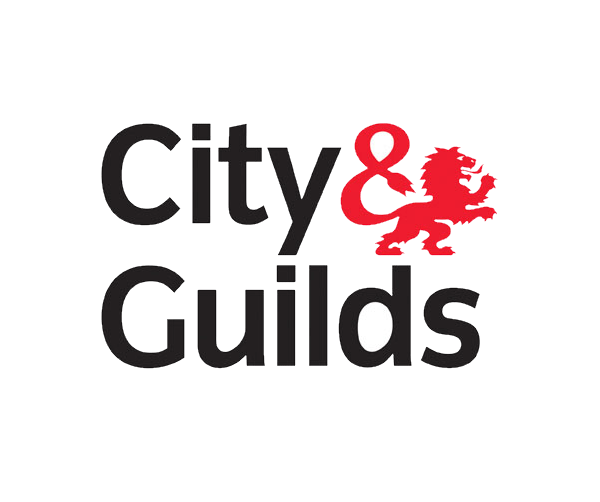 We are committed to health and safety and are fully trained with City & Guilds professional qualifications, ensuring the best operating practices and procedures are in place. Hydrotech Window Cleaning recently achieved a qualification in ‘Working at Height: level 2 NVQ qualification which places us above many of our competitors. Copyrights © 2016 All Rights Reserved by Hydrotech Window Cleaning Services Ltd.